Pulitzer Prize-winning journalist and bestselling author Ron Suskind will speak at Wharton Center as part of the World View Lecture Series on Monday, October 15, 2018, at 7:30 p.m. in the Cobb Great Hall. Tickets are available online, at the Auto-Owners Insurance Ticket Office, or by calling 1-800-WHARTON. 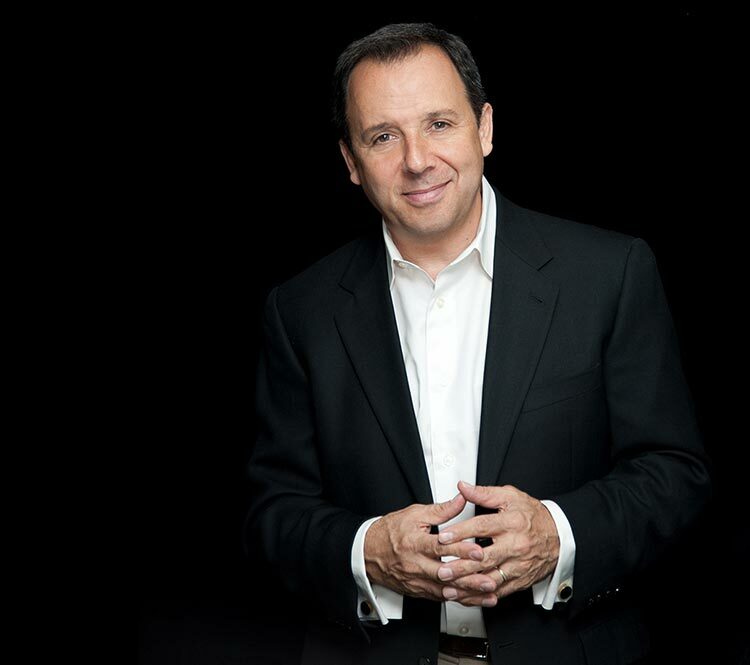 Best-selling author Ron Suskind has written six books and has published in periodicals including Esquire and The New York Times. Suskind’s book, Life, Animated: A Story of Sidekicks, Heroes and Autism, examines his family’s twenty-year adventure with his son, Owen. Having lost his speech at age three, Owen used animated Disney movies to make sense of the world. As his family learned to “speak Disney” along with him, Owen created a method to help his parents and medical experts reach kids with autism. Their story was also made into a 2016 Oscar-nominated documentary with the same name. In this deeply personal but universally resonant presentation, Suskind shares Owen’s journey from quiet solitude to animated communication. Their motto – your passion is your pathway – now guides educators, therapists, and parents in tapping the deep potential in all of us.